The CSU STEMposium program provides FREE professional development for K-12 teachers to help support them in implementing the Next Generation Science Standards (NGSS) and California's standards for Environmental Principals and Concepts (EP&C's); and in integrating science and engineering instruction with math, language arts, and technology. 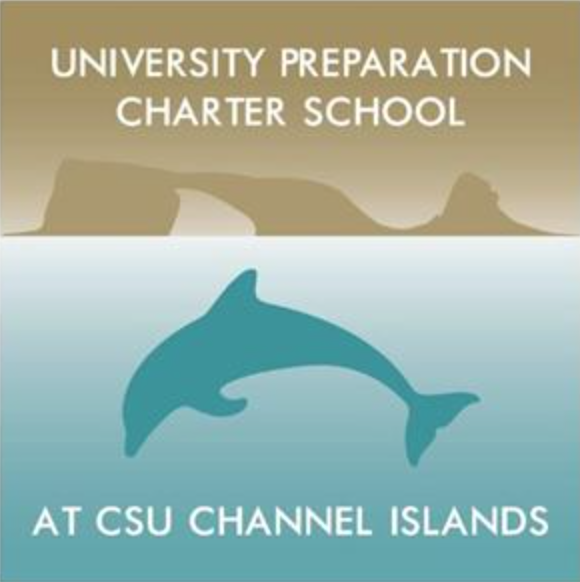 The program is hosted by University Preparation Charter School in Camarillo and is sponsored through grants from the California State University (CSU) and Bechtel Corporation. 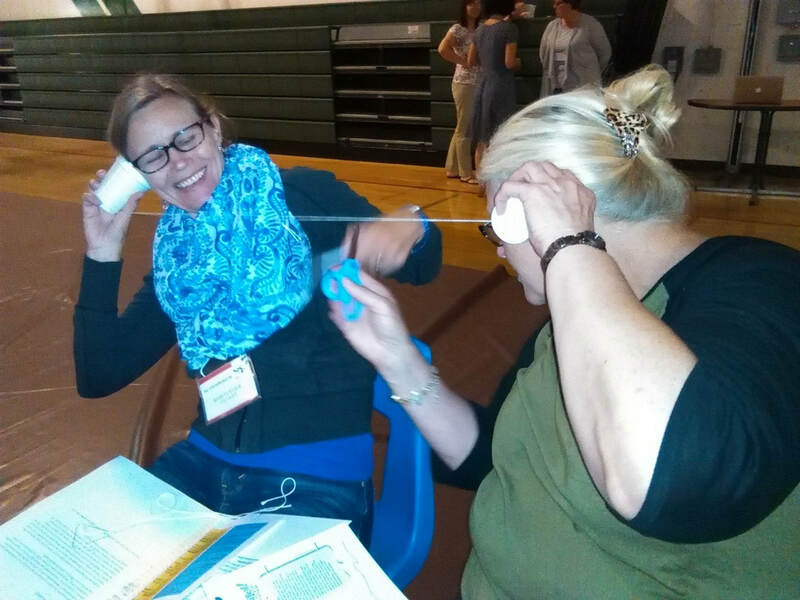 Now in its 5th year, the program consists of a week-long (4.5 day) summer institute for K-12 teachers followed by two optional Saturday workshops during the subsequent school year. Participants consistently rank the STEMposium as being among the best professional development they have ever attended. The program has been recognized by VC STEM with a Golden Gear Award for excellence in enhancing STEM education by supporting teachers in rolling out the Next Generation Science Standards (NGSS), and was also featured in the VC STEM Blog! Registration for the 2019 Summer Institute is now open to all K-12 teachers on a first come basis. Cohort sizes are limited. 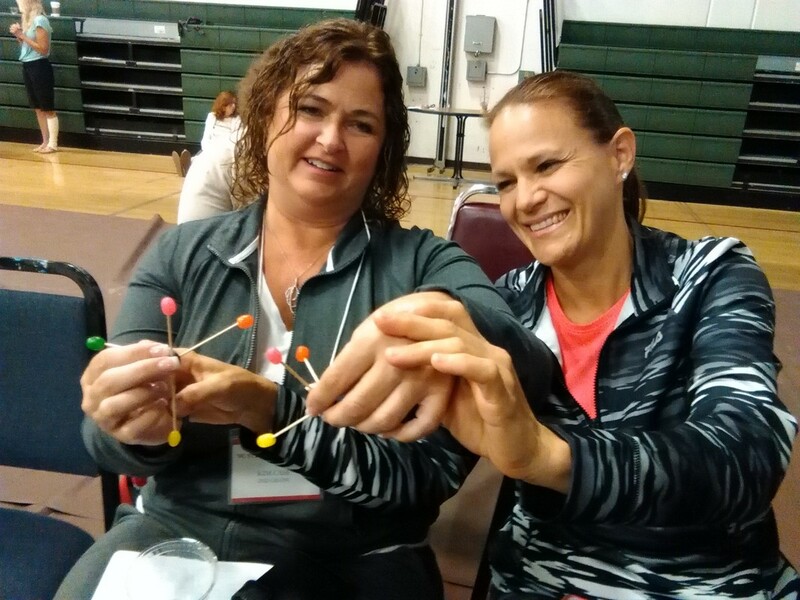 Participant will attend Short Courses focused on building NGSS expertise and work collaboratively with grade-level peers and teacher leaders to develop engaging, hands-on NGSS lessons that they can then take back to their schools and use in their classrooms. 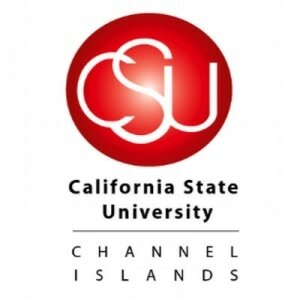 Now accepting applications from CSUCI students for teaching assistant positions. The final day of the summer institute consists of a Student STEM Day in which teacher participants practice inquiry-based questioning strategies with live students! Teachers often describe this as the best part of the week because it helps them approach teaching from a new perspective. 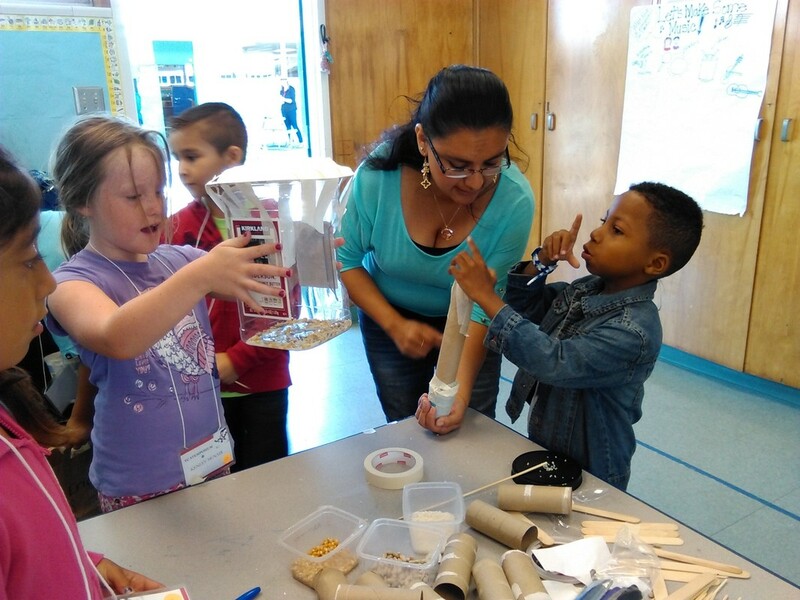 Teacher participants of the 2019 Summer Institute can bring their own children to attend Student STEM Day if they are currently completing grades K-5. CLICK HERE to register your child for the 2019 Student STEM Day​. A fall and a spring workshop will be announced for 2019-20 in the coming months. These workshops provide additional support and enable participants an opportunity to check in with one another. However, teachers do not have to attend the Summer Institute to participate in the follow up workshops. ​In 2014, after being inspired by a lack of hands-on NGSS workshops at science conferences, the Science Coordinator for University Preparation Charter School, Annie Ransom, approached her director, Charmon Evans, about holding an after school workshop series for her staff. Charmon took it a few steps further and suggested they host a summer institute for the entire county... and thus, STEMposium was born. With Charmon's extensive knowledge of institute organizational planning and Annie's NGSS experience, they were able to create a dynamic week of hands-on relevant PD offered at no cost to local teachers thanks to funding from the CSU Chancellor and from Bechtel's Next Generation of Educators (NGEI) grant. To access resources from the 2015 or 2016 or 2017 or 2018 STEMposia, please visit the Archives menu under the Resources tab.